Summers!! 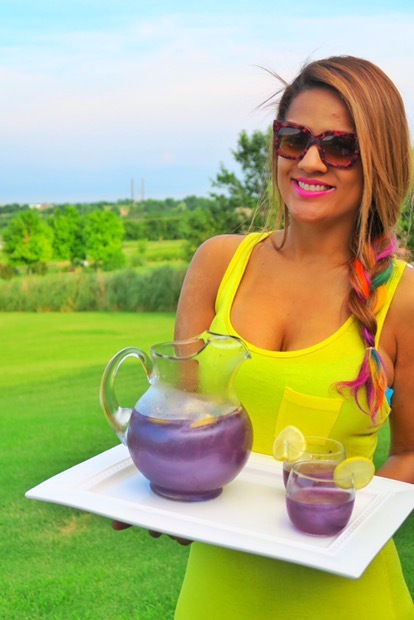 In celebration of the 1st day of summer, I wanted to share a new cocktail recipe that I absolutely LOVE, perfect for backyard get-togethers with friends and family. 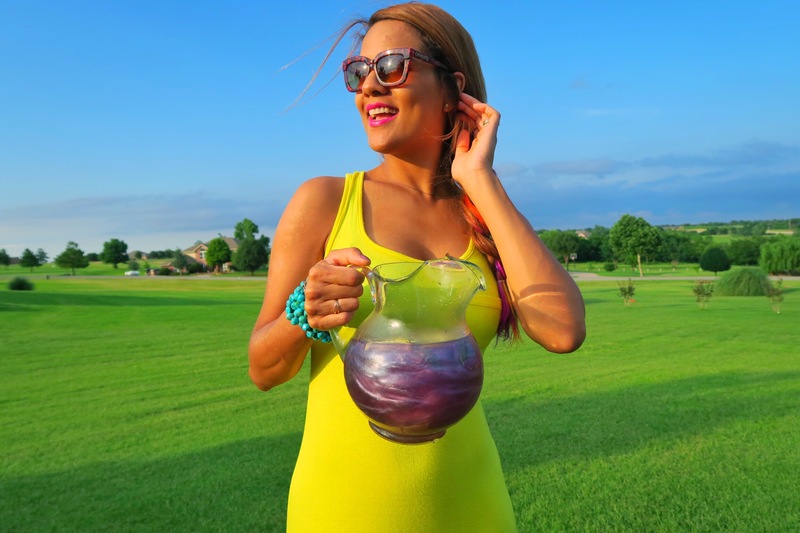 As I continue to experiment with different cocktail recipes, I decided to search Bringtheshimmer.com to find the perfect Viniq cocktail recipe to make for an upcoming backyard party, when I uncovered the Abracadabra Punch. Winner! Perfect to make for a group of friends looking to have a good time and enjoy the warm weather on a perfect late afternoon. Not to mention it is just stunning! 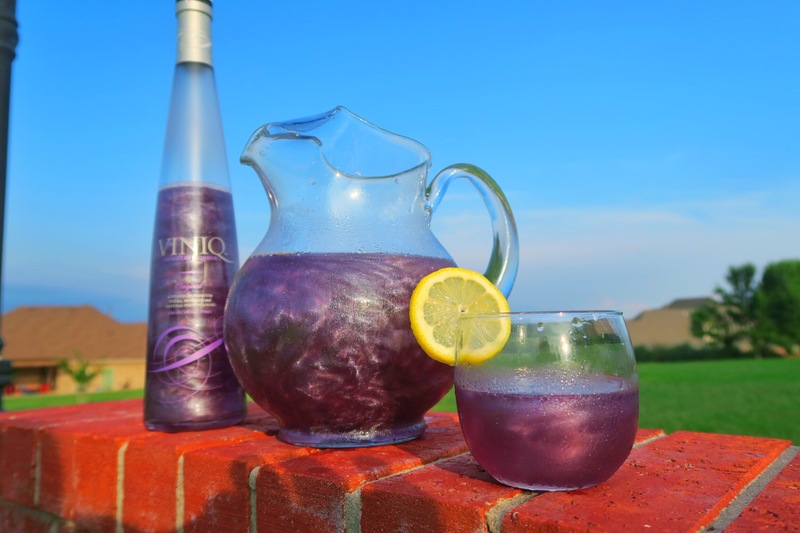 Viniq Original’s blend of peach, berry, and citrus all natural fruit flavors are super tasty , not to mention its beautiful shimmery, yet deep purple color is just astonishing! Ready to try it yet? You won’t be disappointed! 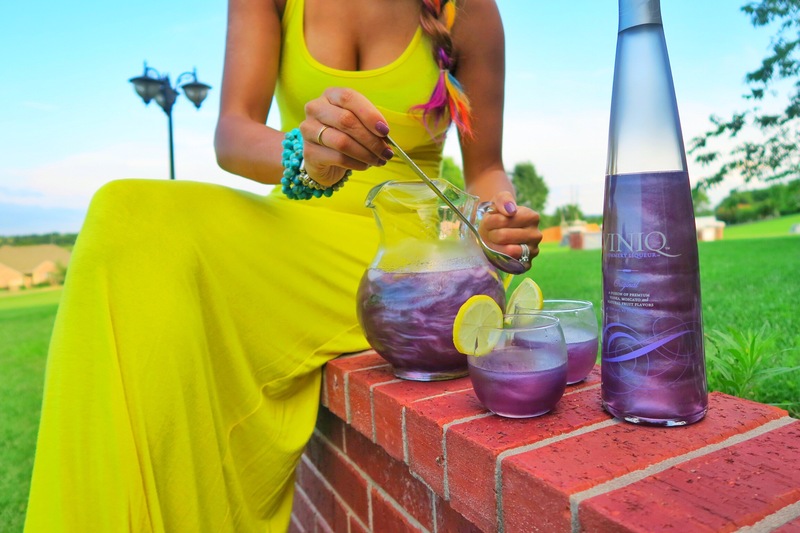 Check out your local retailers and try out any one of the three beautiful and delicious Viniq flavors, Original, Ruby or Glow! To access the store locators near you, visit Viniq.com. Don’t forget to share your pictures via social media. Just upload a photo and add the hashtag #bringtheshimmer to share your favorite VINIQ moments to be seen and be heard across social media right next to my post! Together, we will bring the shimmer everywhere! Cheers y’all! 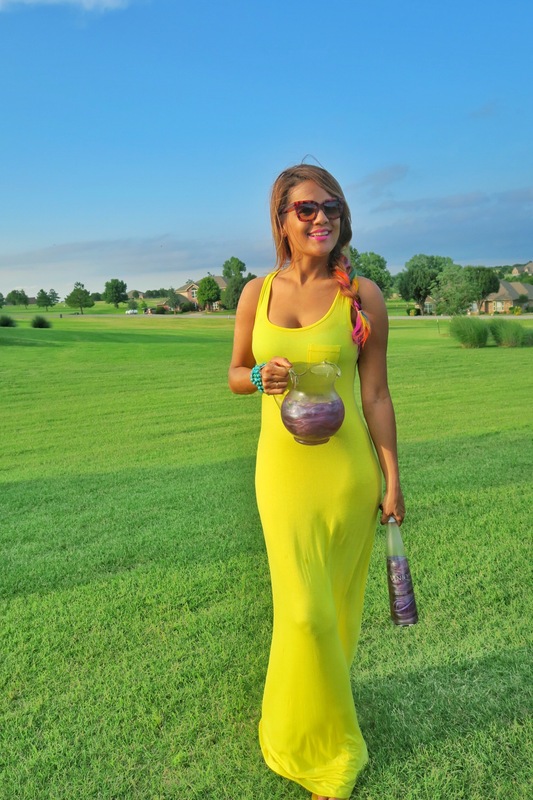 Thank you to Viniq for sponsoring this blog post. As always, all opinions are my own. This entry was posted in Wine and Dine, Wines We Enjoy and tagged bring the shimmer, viniq.